Our partners in the construction equipment space are always looking for new ways to make their equipment safer, more efficient and comfortable. Over 40 years of collaboration with leading construction equipment OEMs has enabled Modus Advanced to deliver solutions that empower our partners to get the job done right. Large enough to provide mass production capabilities yet agile enough to provide quick turnarounds, our products can be found in a variety of construction equipment applications. 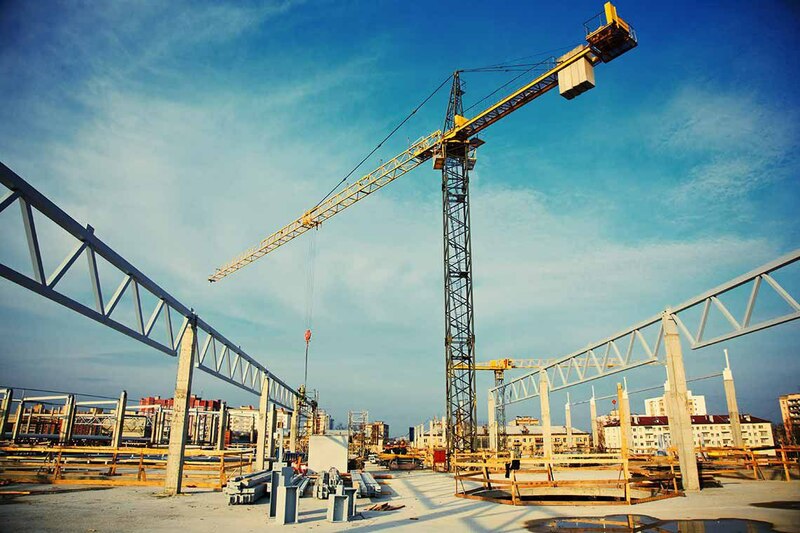 From vibration isolators to acoustical foams, we have a full gambit of solutions tailored to the construction equipment market. The Modus production team collaborates with our partners in the design phase and oversees operations to ensure exact specifications are met. Finally, to certify quality and accuracy, our quality team utilizes our meticulous AQL inspection procedure. Modus has a comprehensive selection of advanced materials and in-house processes that enable construction OEMs and developers to create the most high performing products and structures possible. Submit a drawing of your design or speak with one of our experts to learn how these products can enhance your next project.